We've teamed up with the local West Berkshire Brewery to stock up with the very best barrels of beer and larger. 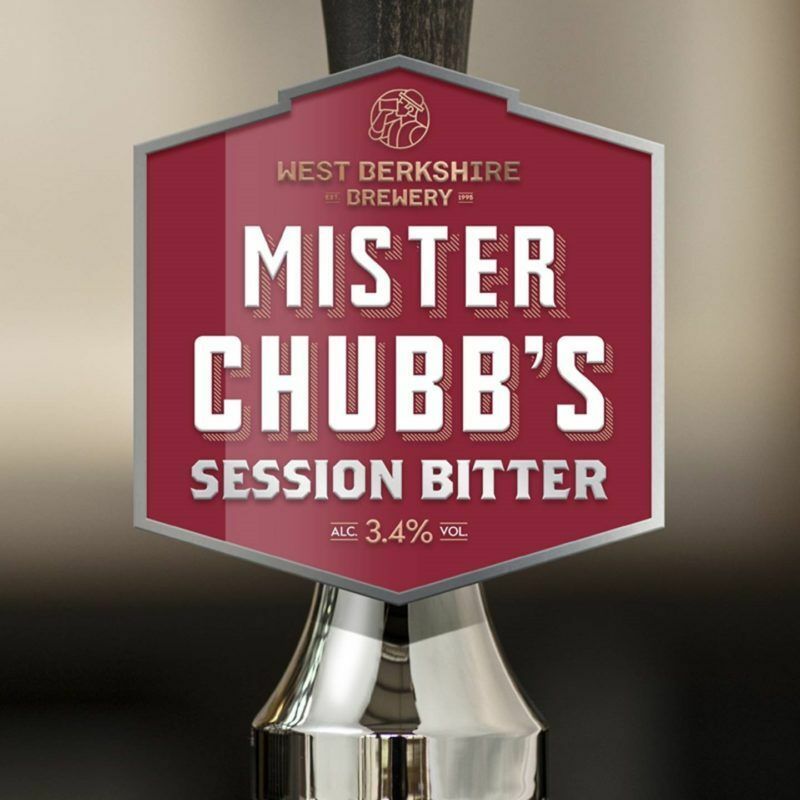 A multi award winning classic English Bitter with a silky-smooth mouth feel. 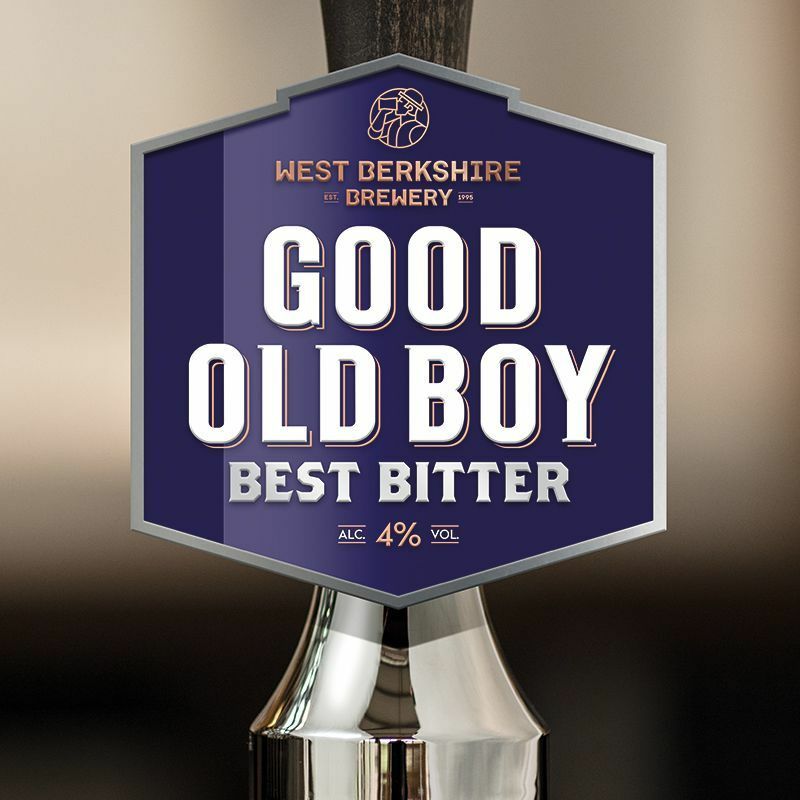 Good old Boy is brewed with a blend of rich malted barely and fruity hops to produce and exceptionally well-balanced and full-flavoured beer. 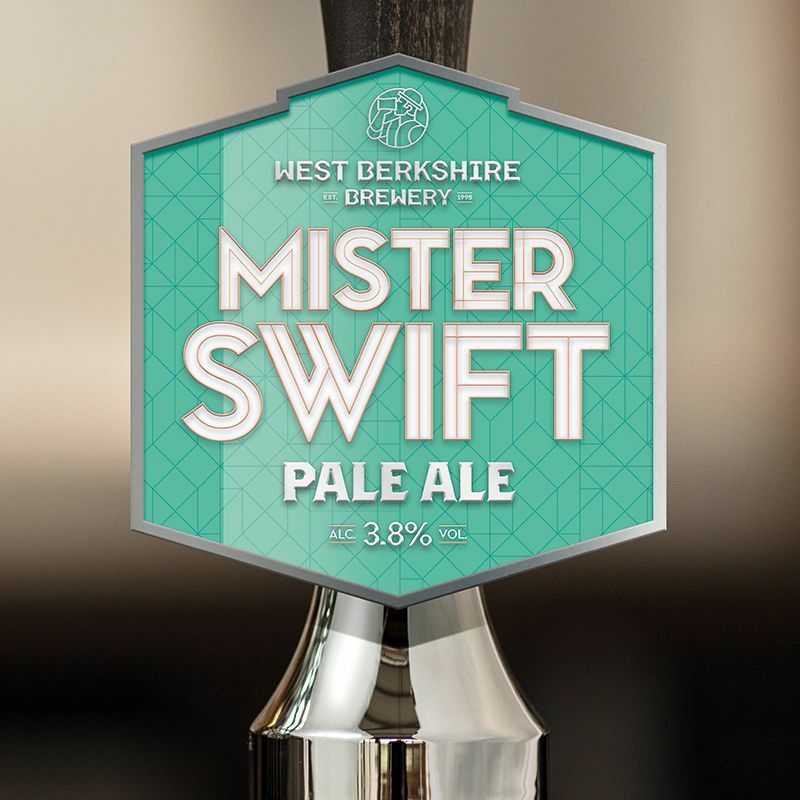 This beautifully balanced session bitter is packed with all the spicy, fruity and floral flavours you’d expect from English hops, creating a brew as fragrant as it is moreish.  A punchy, tropical floral sensation of a pale ale with an abundance of hops, creating herbal and pine notes backed up by a subtle caramel maltiness. 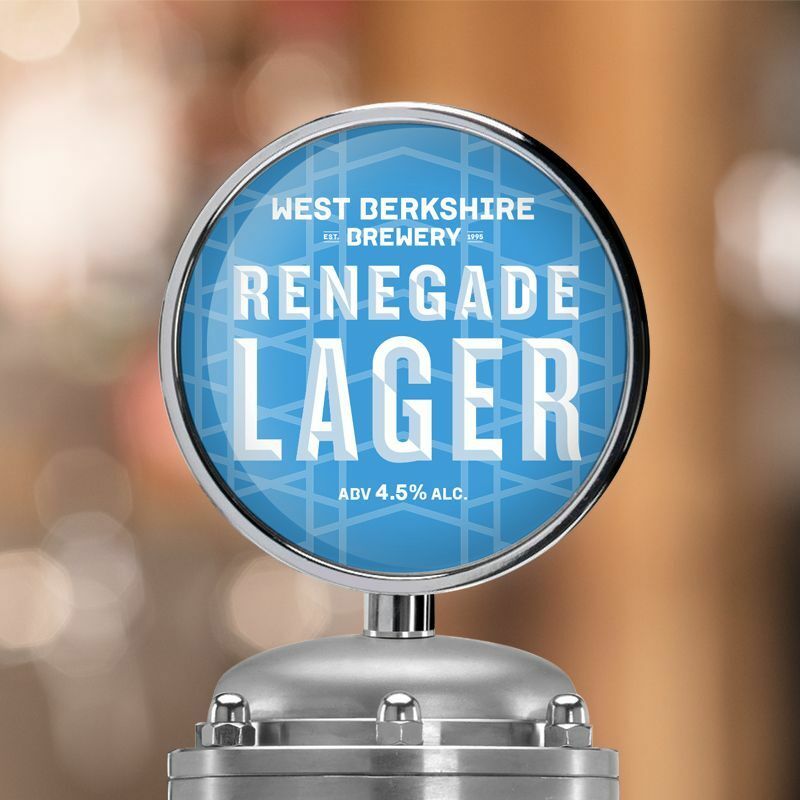 Brewed using 100% British ingredients, this pilsner-style lager is crisp, clean and utterly refreshing.